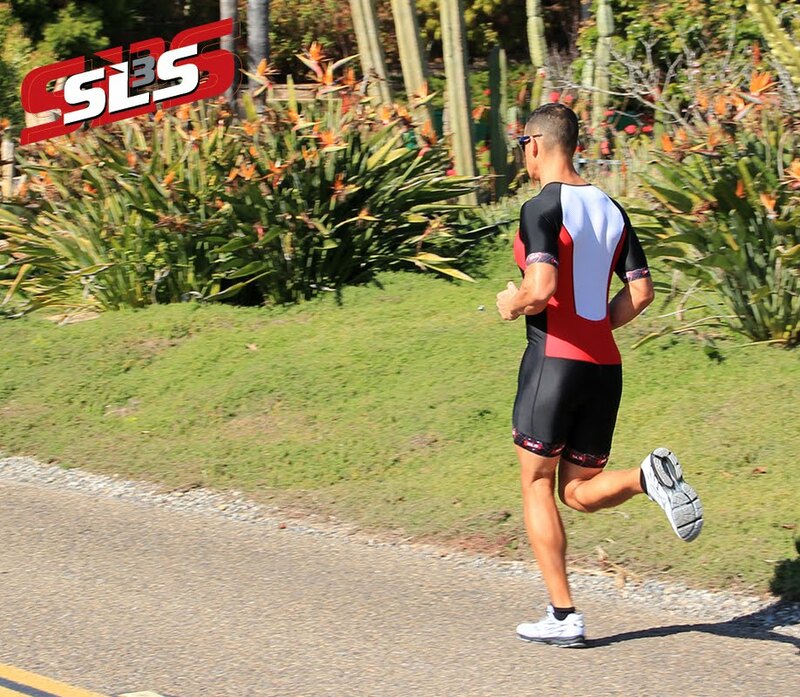 The first athletes are wearing SLS3 in Germany. Here is a picture of Christian in a local race in Hoffenheim rocking the SLS3 Triathlon shorts and Triathlon Top. He will be racing Ironman Frankfurt and trying to qualify for Kona in his agegroup - good luck Christian.